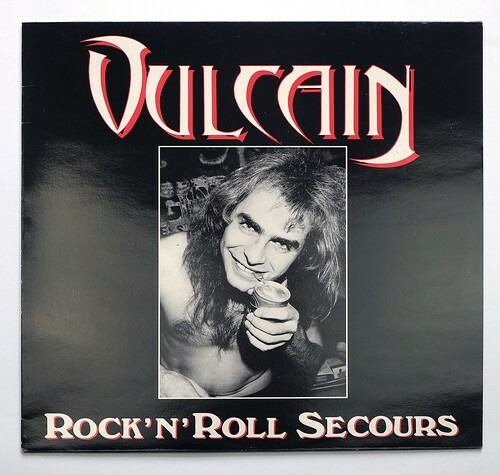 “Rock and Roll Secours” is the debut (first) album by the French Hard Rock band Vulcain. 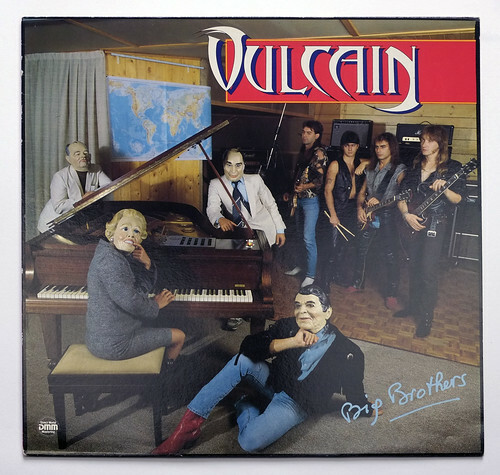 Vulcain is a French hard rock and heavy metal band formed in 1981 by Daniel Puzio (vocals and guitar) and his brother Vincent Puzio (bass). During 1981 the band is joined by Didier Lohezic (guitar) and Franck Vilatte (drums). In the summer of 1981 they recorded their first demo on the private label. In 1983 the band signs up with Ebony records and their track “Vulcain” is released on the compilation album “Metal Plated”.